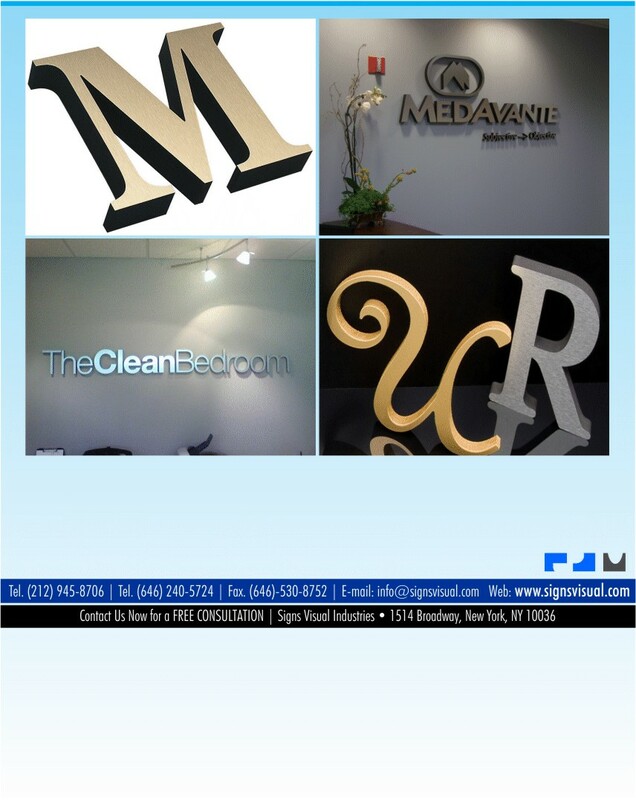 Signs Visual specializes in fabricating custom gatorfoam signage, display letters & showroom logos in New York City. Our dimensional gatorfoam sign letters are available in thickness of half inch or one inch thick. We can paint to match your Pantone colors. We also offer thin metal laminate gatorfoam letters that are available in brushed or mirror silver and gold. Our gatorfoam display letters are great for showroom signage, temporary spaces, and store signage. Call us today for a quote on your next gatorfoam sign letters in NY!